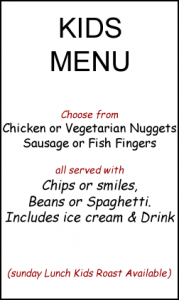 “Myself and partner have eaten here a few times now and it’s one of the only restaurants we will eat in regularly. 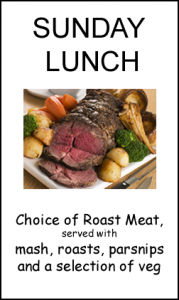 We found the food amazing, real value for money and worth every penny and the service was also fantastic. “O” my god. Best ever steak best ever staff best ever everything. 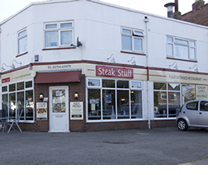 Steak n Stuff was opened in 1998 by Mr & Mrs Saxon, and was sold to Carl & Fay Macey on the 2nd February 2006 who continued on the reputation of the business by using locally souced fresh produce in their dishes.